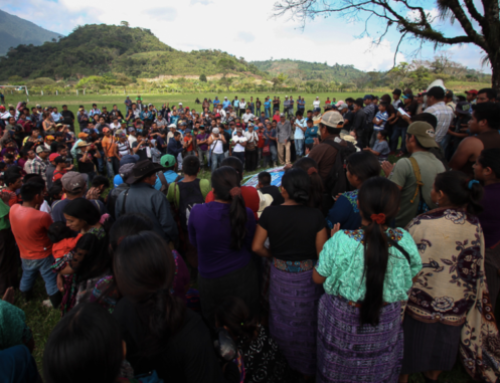 On July 12, 2018, Guatemalan activist Ángel Estuardo Quevedo, a member of the Peaceful Resistance in Casillas which demands the permanent closure of the Escobal silver mine, was murdered while traveling in the municipality of Santa Rosa de Lima. We are writing to express our profound sadness and concern at the killing of human rights defender Ángel Estuardo Quevedo in the municipality of Santa Rosa de Lima on July 12, 2018. 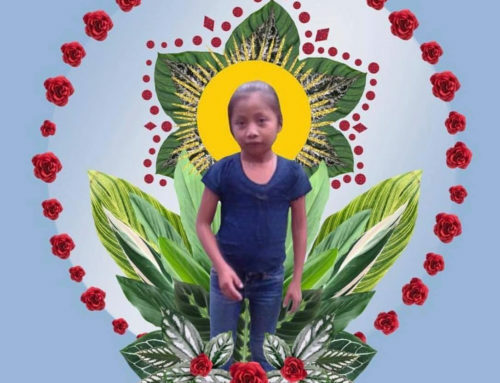 Estuardo resided in the municipality of Casillas and was a member of the Peaceful Resistance movement of Santa Rosa, Jalapa and Jutiapa. He played an important role in making visible broad community opposition to the Escobal silver mine, a Canadian mining investment project, owned by Tahoe Resources. 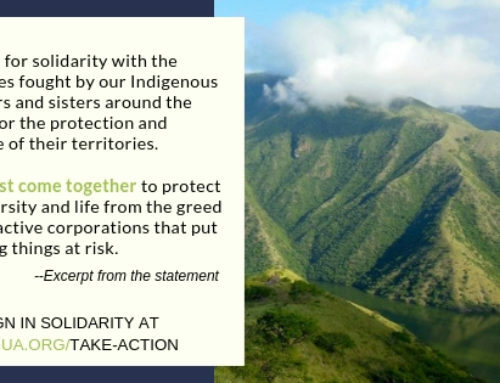 Estuardo and his fellow human rights defenders have worked tirelessly and at great personal risk to raise awareness about the ways in which Tahoe and its subsidiary Minera San Rafael have violated their human rights. 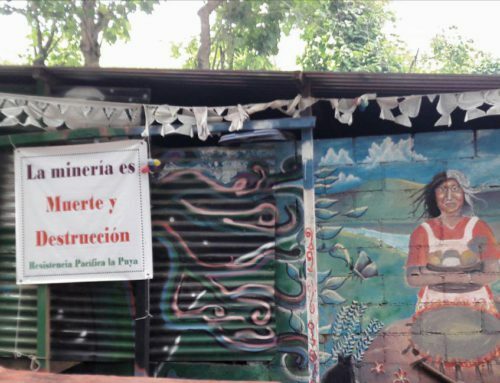 guarantee the safety of other members of the peaceful resistance movement of Santa Rosa, Jalapa and Jutiapa, who are facing increasing surveillance, intimidation and threats. 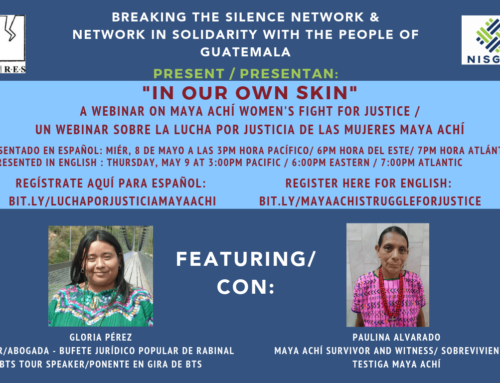 Doing so will send a strong signal that the Guatemalan state recognizes the important and legitimate work of human rights defenders and could prevent further attacks. 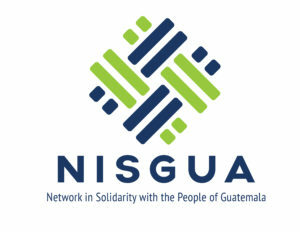 together to call on the Government of Guatemala to comply with its international obligations to protect human rights defenders and to take decisive action to prevent further violence against peaceful protesters.